Jeffrey Gundlach said yet again that the U.S. economy is gorging on debt. 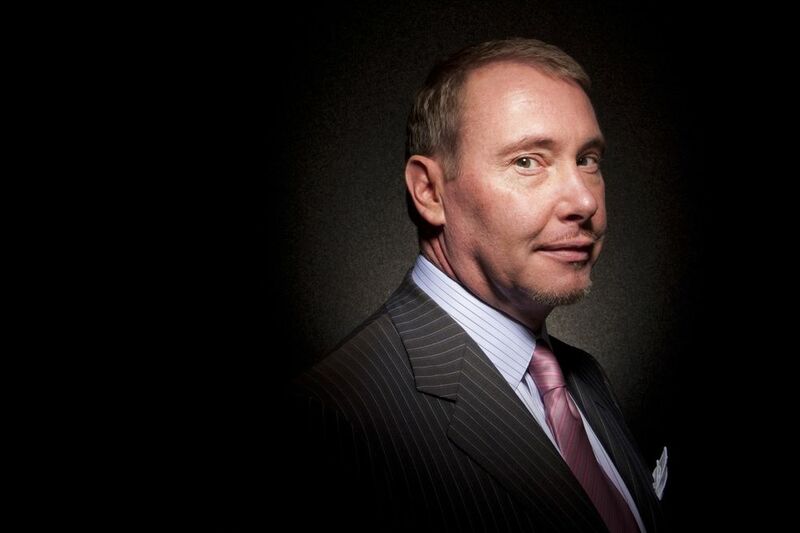 Echoing many of the themes from his annual “Just Markets” webcast on Tuesday, Gundlach took part in a round-table of 10 of Wall Street’s smartest investors for Barron’s. He highlighted the dangers especially posed by the U.S. corporate bond market. Gundlach’s forecast for real GDP expansion this year is just 0.5 percent. Citing numbers spinning out of the USDebtClock.org website, he pointed out that the U.S.’s unfunded liabilities are $122 trillion — or six times GDP.